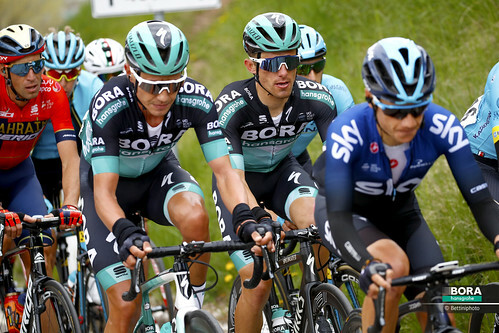 BORA – hansgrohe announces first new signings for 2018. 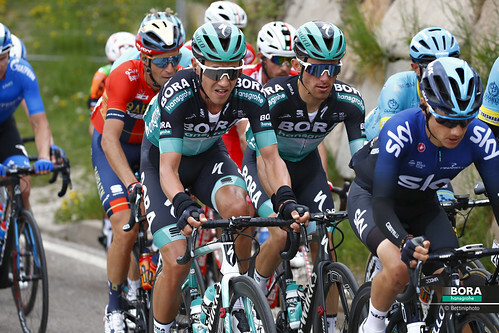 Daniel Oss and Peter Kennaugh are the first new names joining BORA – hansgrohe for 2018. 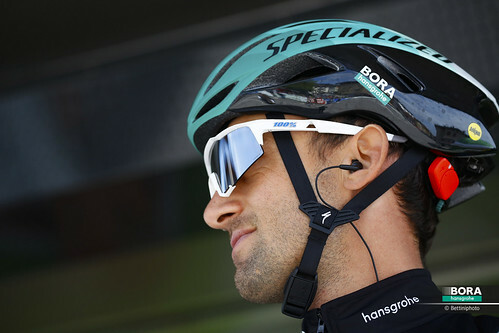 The 30-year old Oss left BMC to join his former teammates Peter Sagan (Liquigas and Liquigas-Cannondale) and Marcus Burghardt (BMC) again. 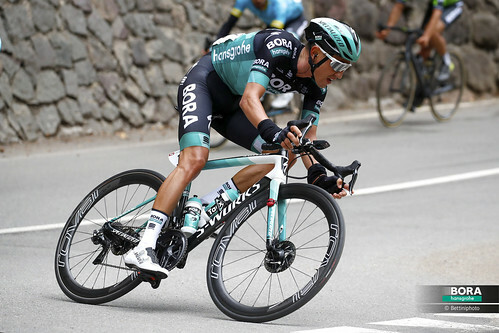 After 7 years as a helper at Team Sky, Peter Kennaugh (28) will take on a new role in the team from Ralph Denk. 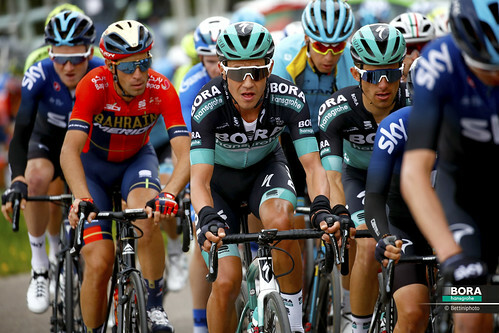 Both signed two-year agreements with BORA – hansgrohe.